Bromley Education was formed in 2012 by ex-headteacher, Matt Bromley. In our first six years of trading, we have continued to expand the services we offer. We now provide a range of school improvement services, a college ‘critical friend’ service, training and development, including open courses, bespoke in-house inset, and conferences, coaching and mentoring, and copy-writing and editing services. Our website also provides free downloadable posters, blogs, videos, and collected journalism, as well as a bookstore for Matt’s published works. 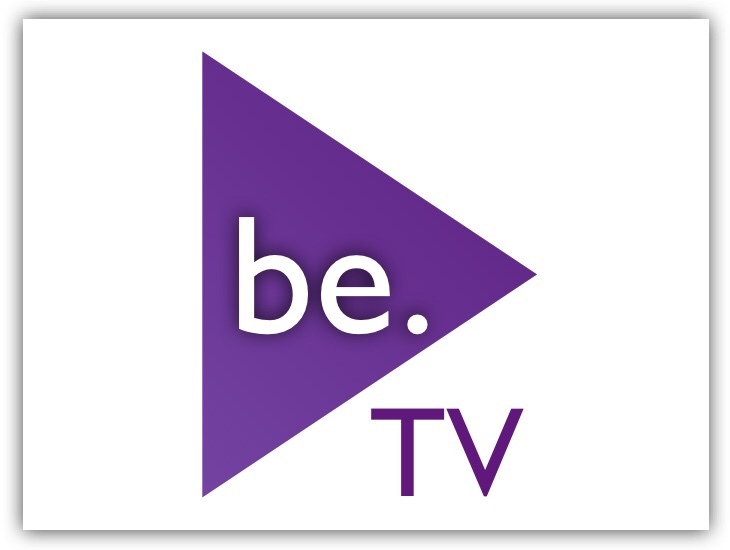 If you’d like to speak to us about any of the services we offer, please visit our contact page. 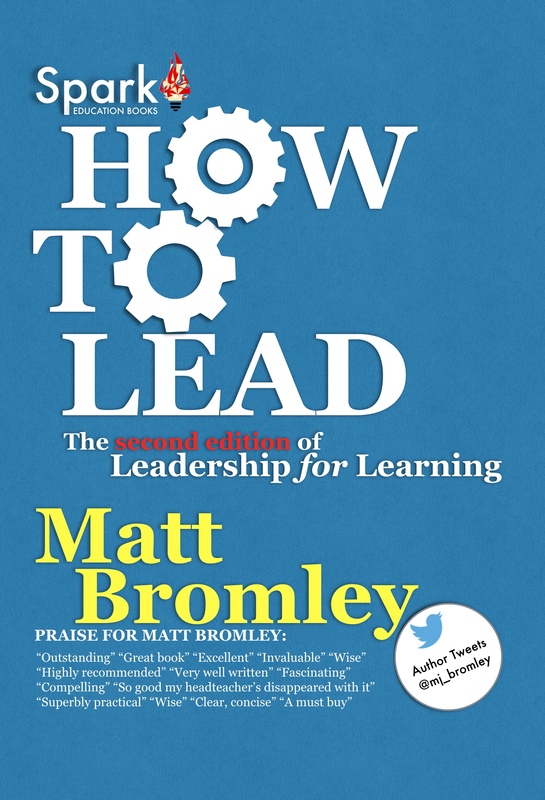 Matt Bromley is an education writer and advisor with twenty years’ experience in teaching and leadership. He also works as a public speaker, trainer, and school improvement lead, and is a school governor. Matt writes for various newspapers and magazines including TES, SecEd, Headteacher Update, SEN Leader, School Business Manager Magazine, Children & Young People Now, Attendance Matters Magazine, and School Inspection+Improvement Magazine. 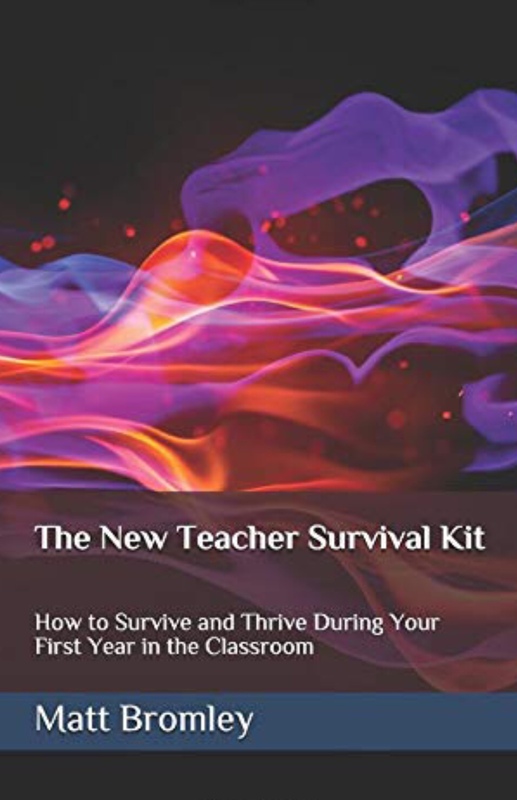 He is the author of numerous best-selling books for teachers including ‘How to Become a School Leader’, ‘The IQ Myth’, ‘The Art of Public Speaking’, ‘Teach’, ‘Making Key Stage 3 Count’, ‘The New Teacher Survival Kit’, ‘How to Lead’ and ‘How to Learn’. 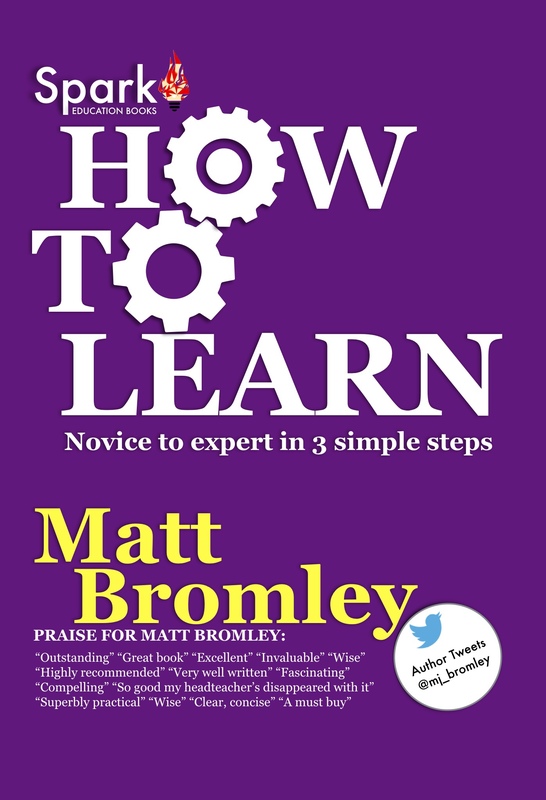 Matt’s education blog, voted one of the UK’s most influential, receives over 50,000 unique visitors a year. 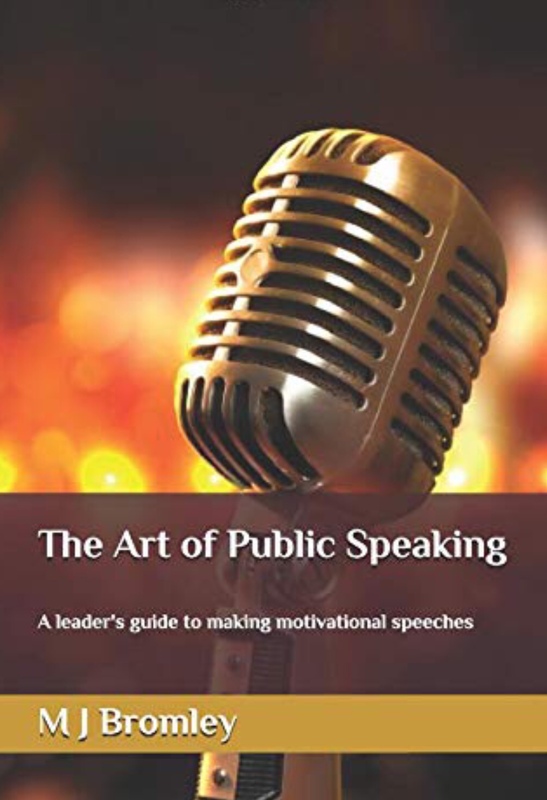 He regularly speaks at national and international conferences and events, and provides education advice to charities, government agencies, training providers, colleges and multi-academy trusts. He works as a consultant and trainer with several companies including Creative Education, Osiris Educational, Forum Business Media, Keynote Educational, the ETF, Engage Education, and the Association of Colleges. He also provides a wide selection of direct-to-market consultancy and training services through his own company, Bromley Education, which he founded in 2012. 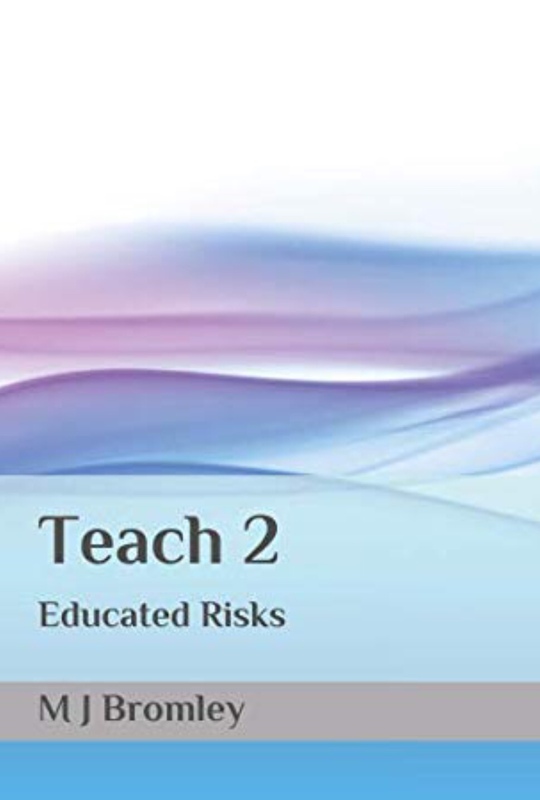 Between 2013 and 2016 Matt was the Group Director of Teaching and Learning for a large further education college and multi-academy trust and was responsible for improving the quality of teaching of c30,000 students. During his tenure the Ofsted judgment for further education provision improved from ‘requires improvement’ to ‘good’ with outstanding features, teacher training provision was graded ‘outstanding’, higher education provision was ‘commended’ by the QAA, and exam results placed the college within the top 20th percentile in the country. Matt was also a sponsor and governor of the trust’s secondary academy which, during this tenure, achieved the best GCSE results in its history. As part of his role, Matt was also the Principal Designate of a Studio School during its pre-opening phase. Between 2012 and 2013 Matt worked as a Consultant Headteacher. 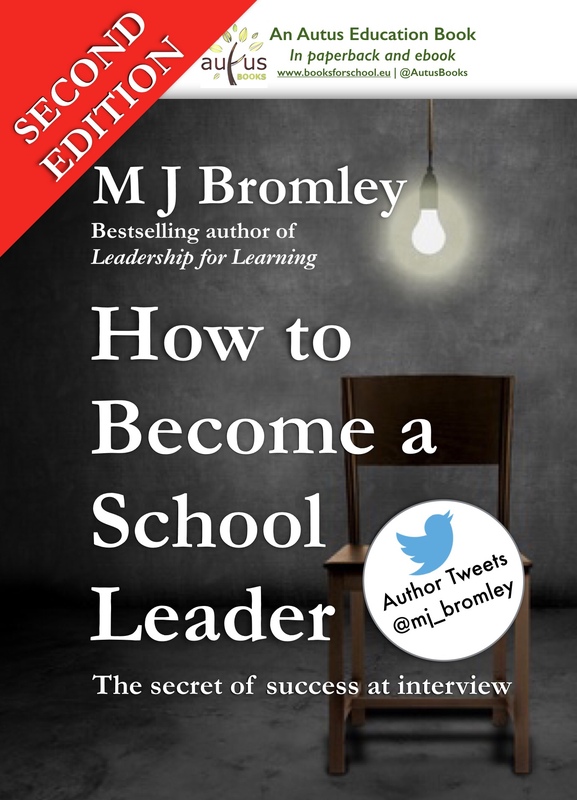 Prior to this, he was the acting Headteacher of the highest performing comprehensive school in its authority and one of the top five most improved schools in England (whose Ofsted judgment improved from ‘satisfactory’ to ‘good’ under his leadership). Matt has also been the Deputy Headteacher of a small rural school (with responsibility for the curriculum and timetable, self-evaluation and school improvement, and health and safety and the site), and the Assistant Headteacher of a large inner-city school (with responsibility for, amongst other areas, teaching and learning – improving the Ofsted judgment from ‘satisfactory’ to ‘good’ – and the achievement of pupils). He is an experienced teacher of English Language and Literature at key stages 3, 4 and 5 and has a strong record of exam success at GCSE and A Level both as a classroom teacher and as a middle and senior leader. Matt has worked at senior levels in the public and private sectors and, prior to teaching, was a senior manager in the telecoms industry. He began his working life in newspaper journalism. He has an Honours degree in English Language and Literature, a Post-Graduate Certificate in Education and the National Professional Qualification for Headship, as well as several professional qualifications. An outstanding display of leadership as Acting Head…an outstanding Deputy Head. He has considerably enhanced our curriculum [&] dramatically improved our English performance. 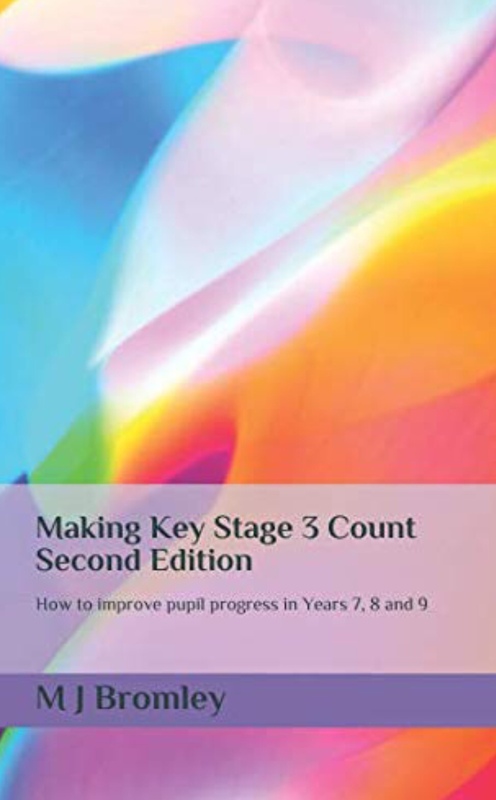 [He’s made] improvements to teaching & learning across the school [&] our value added performance has increased from 993 to 1007, indicating the improvements he made to data analysis & intervention had a real impact on pupils’ performance across the ability range. [His] effectiveness can be seen in the record results achieved at GCSE of 84% 5A*-C with English and Maths. It is a testament to his attention to detail that only one or two students performed differently to that which we predicted. He possesses the key skill of being able to look years into the future & ensure that decisions made now will not have to be reversed in a couple of years. Overall success rates for learners aged 16 to 19 rose markedly & are now good. GCSE English & mathematics A* to C also improved significantly [to be] above the sector average. Overall outcomes for adult learners improved significantly & are now good. Learners with high needs make excellent progress. Outcomes for learners on AS- & A-level programmes improved & are in line with similar colleges. Outcomes for apprentices were slightly above national rates. [Leaders’] actions have rapidly improved outcomes, quality systems, & teaching, learning & assessment, which are all now good. Teaching staff benefit from good-quality training & development. Teachers are well qualified. [Teachers] set high expectations [and] are positive role models. Teachers’ support for learners is individualised & challenges learners to achieve. They ensure learners remain fully engaged & enjoy learning. Teachers integrate English & mathematics well [&] use technology well to promote learning. Learning outside the classroom is good [&] contributes to learners’ progress & personal development. Assessment is accurate [& the] tracking of learners’ progress is good. The sponsor [has] brought about recent significant improvements in teaching & leadership. Representatives of the DCET have a clear vision for the academy & are highly committed to drive improvement. The sponsors are fully aware of the strengths & weaknesses of the academy & have a secure understanding of what is needed to improve the outcomes for students rapidly. Governors provide high levels of challenge to school leaders. They are highly skilled & have a very good understanding of the issues affecting the school. They have a good understanding of the quality of teaching & ensure that actions are taken to address any weaknesses. 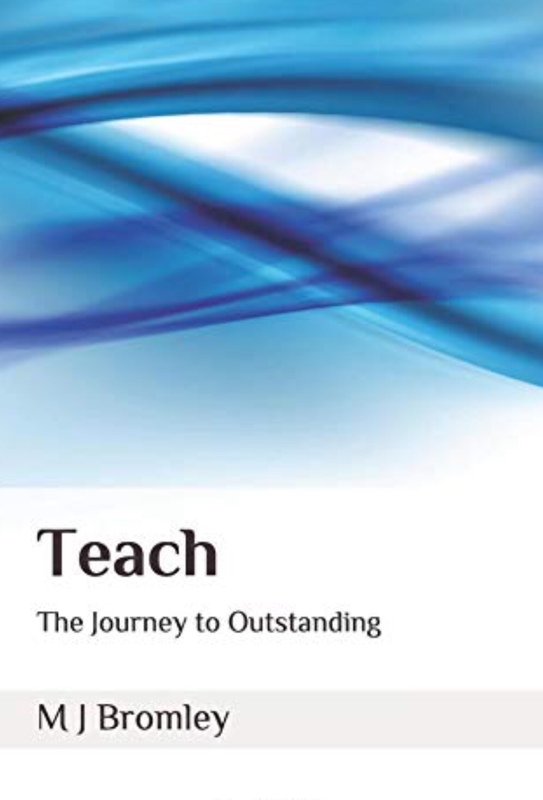 Improvements to the quality of teaching during the past year have eradicated inadequate teaching. Learning is no longer inadequate & students make good progress in many lessons. The summary SEF [Matt wrote] is informative & succinct. It tells the story of the key points relating to the academy effectively. [A] particularly successful strategy is the ‘teacher on a page’ approach to performance management [which Matt devised & developed]. There is an appropriate link between outcomes for students & performance management. Governors provide an appropriate balance of support & challenge. The sponsor has provided strategic, well-planned & effective support. It is clearly not a ‘hands off’ sponsor. Good support has been provided for the senior leadership team. This is a good & continuously improving school [&] aspects of the school’s work is outstanding… leadership & management are very effective, senior leaders [are] very aware of the strengths & areas for future development… attainment is significantly above average [&] has been improving year on year [as a] result of an extending range of curricular opportunities… the curriculum is good, well suited to students’ needs [&] the proposed developments for the curriculum over the next two years are well advanced & reflect an ever increasing range of opportunities including in the sixth form [where the curriculum] reflects well on the range and type of qualification needed to gain employment or to continue in further or higher education… leadership & management are of outstanding quality [&] monitoring & evaluation has had a direct influence on the quality of self-evaluation through the school; self-evaluation is very accurate. 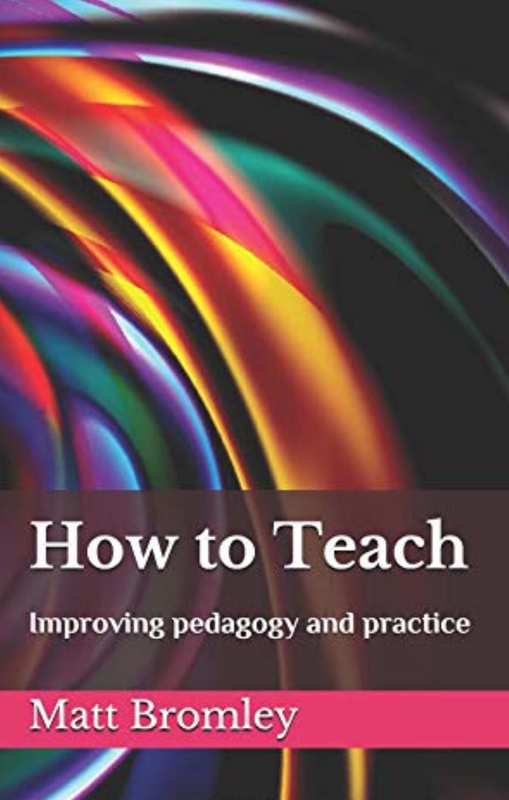 The management of teaching & learning [is] high quality… his strategies to raise standards of teaching & learning have had a significant impact. [There is] greater direction & accountability… his improved self-evaluation has increased the effectiveness of middle & senior leaders, & impacts positively on achievement… [he] works effectively to identify students who underachieve & to provide them with support.